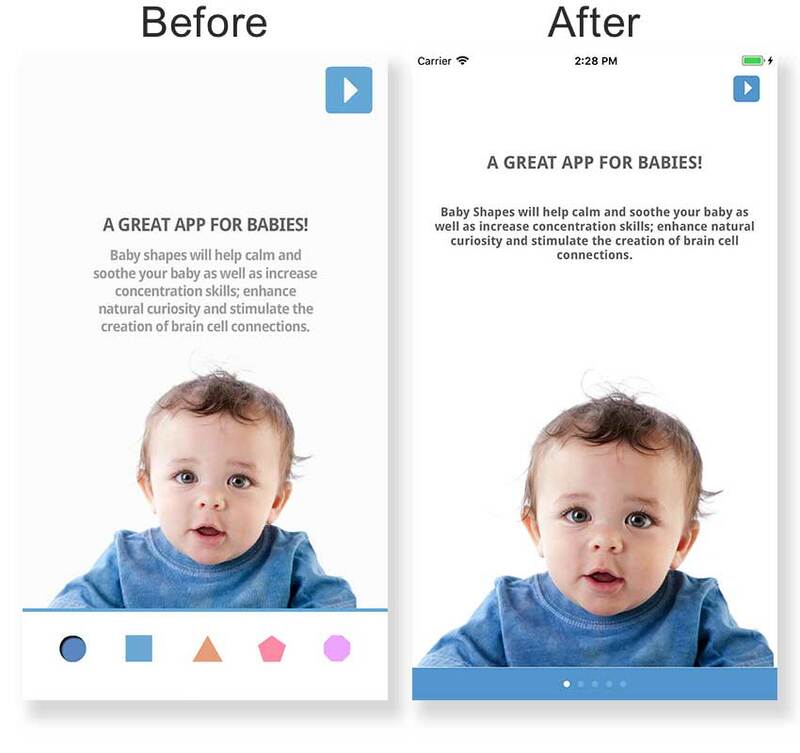 You may have noticed that Baby Shapes has been unavailable since you updated iOS 11. 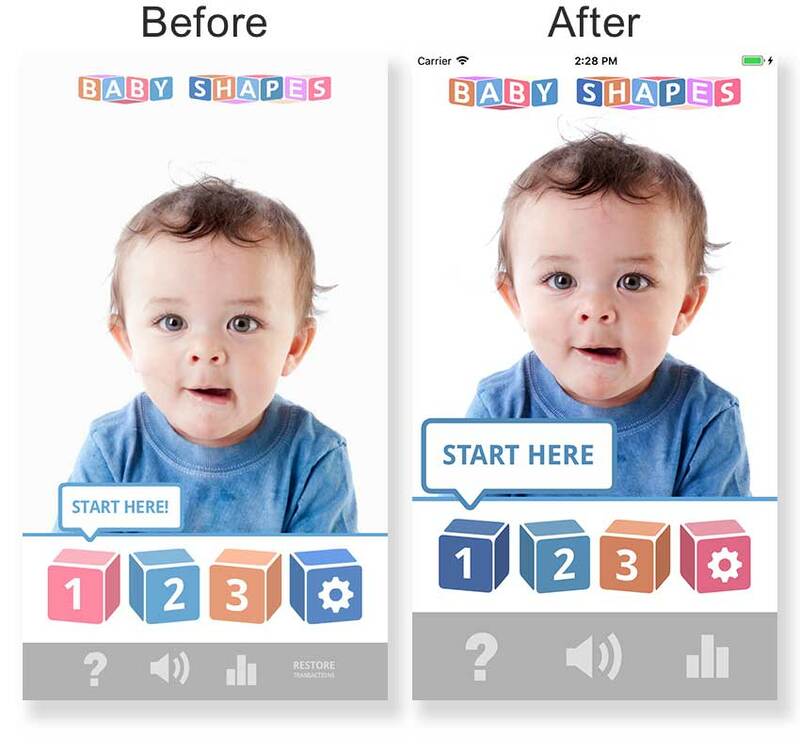 For the technically curious, Baby Shapes was built in Flash and ActionScript 3 several years ago and packaged into a 32-bit app bundle. iOS 11 no longer supports 32-bit apps, meaning that if you tried to open Baby Shapes on a device running iOS 11, it would no longer work. 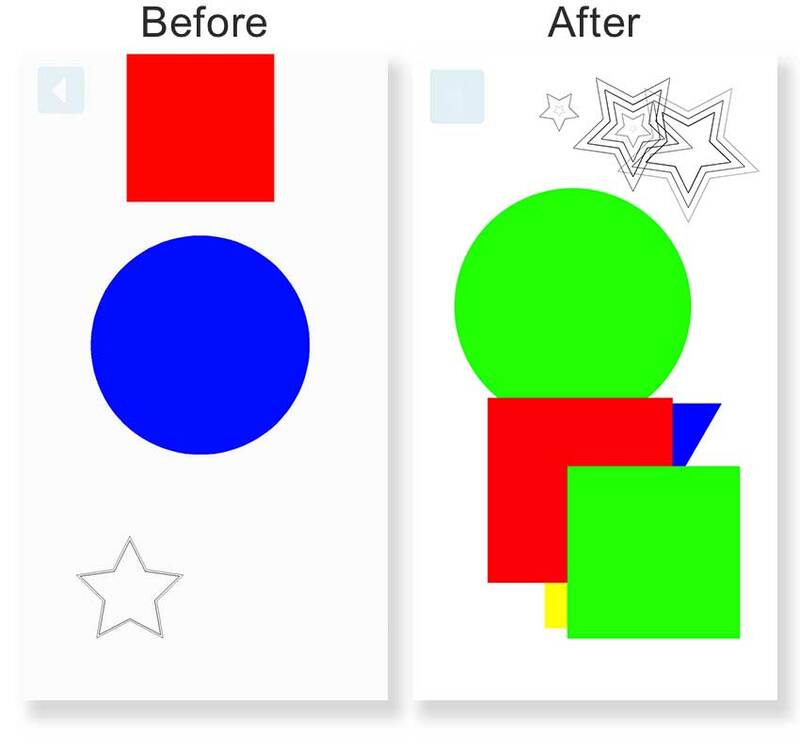 A pain, but also an opportune moment to migrate Baby Shapes to a native iOS app. And this update has just launched on the App Store! So – what’s different? Not much different really, just a couple of tweaks to design. Again, it’s pretty much identical. Here’s where it gets interesting though. 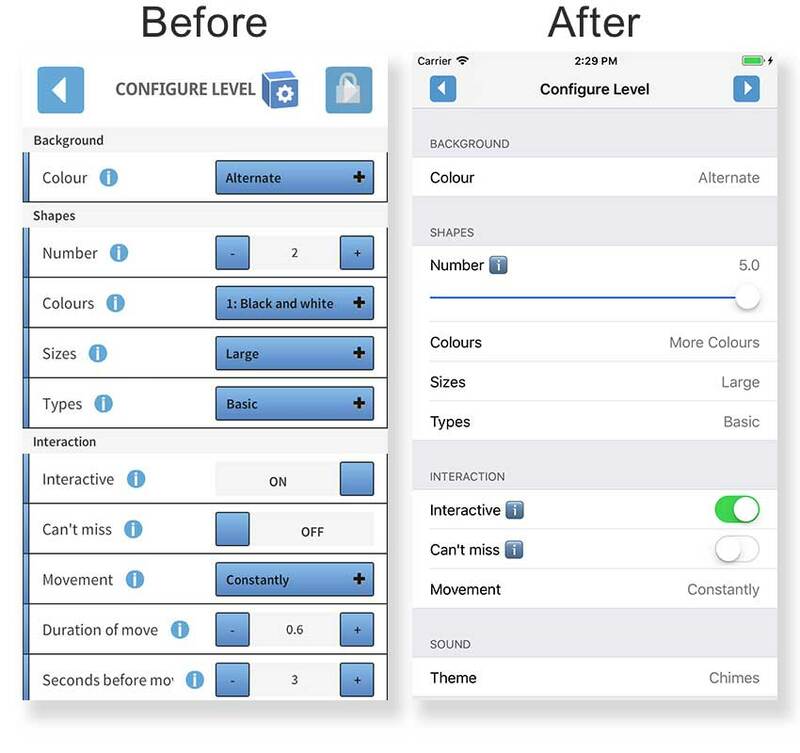 As the original app built using Flash didn’t have access to the iOS native controls, it needed to create them from scratch. It didn’t look bad, but it also didn’t look iOS-like. This has been updated in the latest update of the app, using iOS native controls. 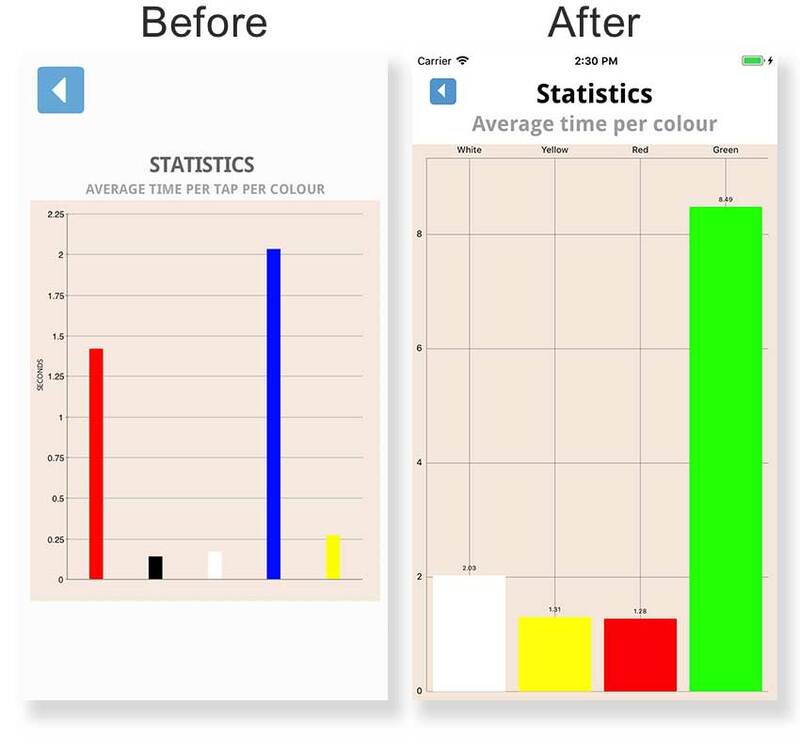 Now, how about the charts in the statistics screen? There are some obvious similarities there, but the exciting thing with charts is that they are now very interactive. Pinch to zoom and drag around to see the data more clearly. This is even more useful when you have months of data to examine. Of course, sacrifices sometimes do need to be made when updating and migrating code. As you can see in the end just standard page controls were used. A second sacrifice was that any data from previous versions of this app, unfortunately was not able to be migrated to the new version. A heartfelt apology if this has created any problems, we have waited until the app was literally no longer working in its previous state before updating. But there is good news – very good news even: statistics and level customization are no longer available as in-app purchases. They are available for FREE! Have fun exploring these options. They may at some point revert to only being available through in-app purchases, but for the moment they will be free. You can download Baby Shapes for iOS here. Enjoy!